Avail from us an array of Big Burner (Dosa Bhatti) which is mainly used to make dosa uniformly. 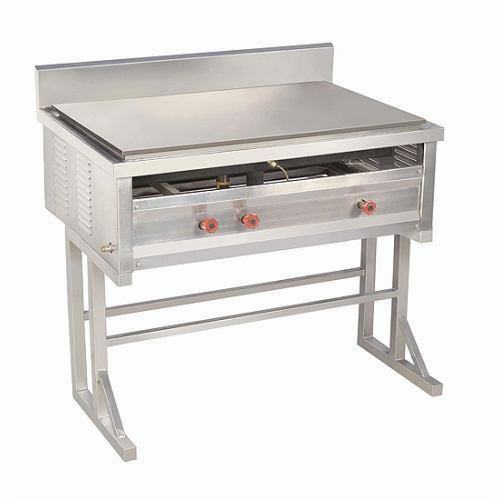 Fabricated using top notch quality Stainless Steel, our array is extensively used in hotels and restaurants. We also offer customization on our gamut as per the specification of clients.